Just last week, CryptoMillionsLotto announced its upcoming ICO Pre-Sale and the news came a week after Crypto Expert David Drake has joined the team. Now it seems that they are adding more Crypto celebrities to their advisory board. LONDON, June 20, 2018 (GLOBE NEWSWIRE) – CryptoMillionsLotto, a new cryptocurrency lottery offering players the chance to win life-changing jackpots and investors to earn regular dividends as a part of an established lottery business, proudly announces that Simon Cocking and Nick Ayton, two leading crypto heavyweights, have joined its Advisory Board. Simon Cocking has worked on more than 120 ICOs and been on the Advisory Board of several who have achieved their funding targets, helping with marketing, media, PR and strategy. He was recently named as one of the top 10 global Twitter influencers, is a company founder and accomplished public speaker, Chief Editor of CryptoCoin.News and regular writer for Irish Tech News, Sunday Business Post and Irish Times amongst others. Nick Ayton is a household name in blockchain and crypto, advising several Family Offices on their crypto investment strategies. 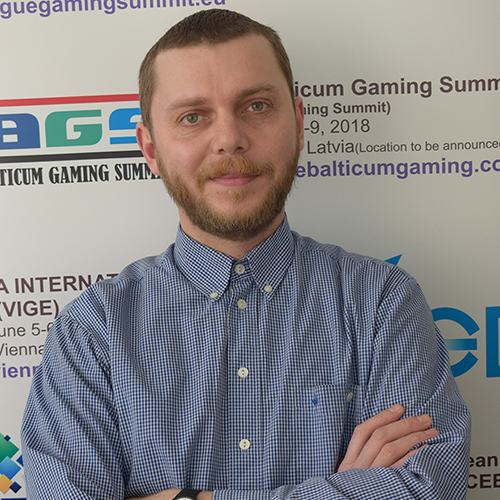 He is co-founder of next generation Token Launch Platform Chainstarter, a crypto exchange for Security tokens, Chainstarter TV and a new crypto gameshow concept. He also acts as an advisor to a Crypto Fund, chairs the world’s largest blockchain events, and writes for CoinTelegraph, CryptoCoins News and other crypto publications. 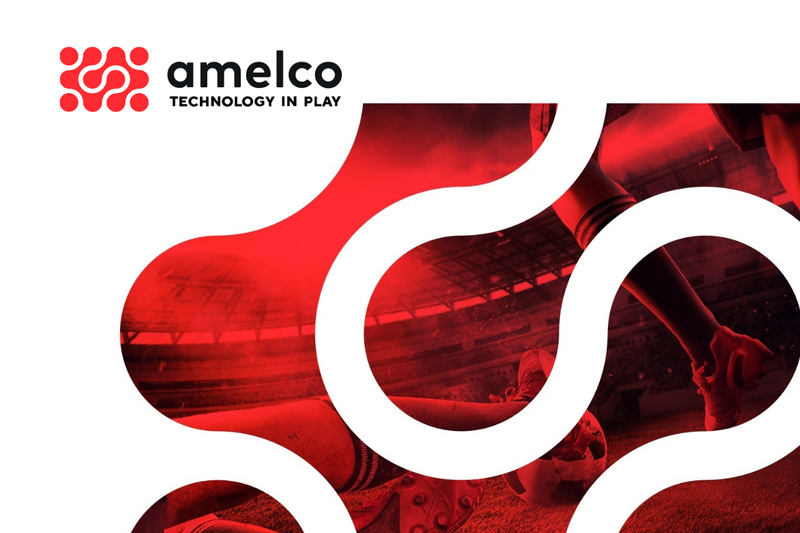 “We are very excited to have Simon and Nick join our Advisory Board. As we are moving into the crypto space, it is reassuring to have support and guidance from such eminent figures who have extensive experience in the industry. We anticipate that they will be exemplary additions to our Advisory Board, and look forward to benefiting from their invaluable contributions,” said Sulim Malook, founder of CryptoMillionsLotto. “It is a pleasure to work with Sulim and his team. I have had a lot of previous experience with ICOs and am confident that I can provide assistance to CryptoMillionsLotto in seeking to achieve the success they genuinely deserve,” said Simon Cocking. 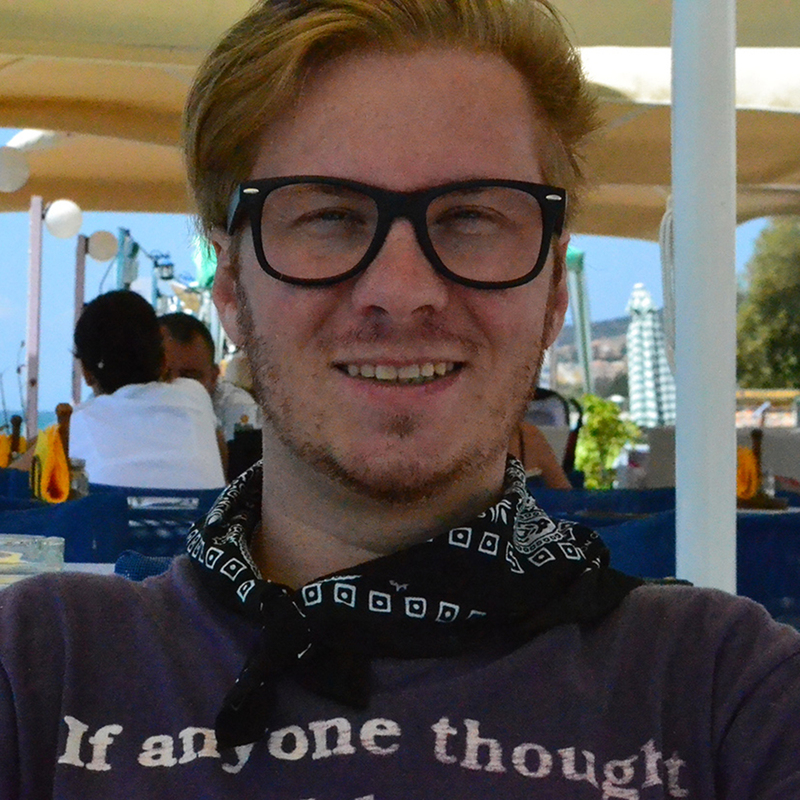 “I enjoy being involved in projects that continue to drive the Crypto Revolution. 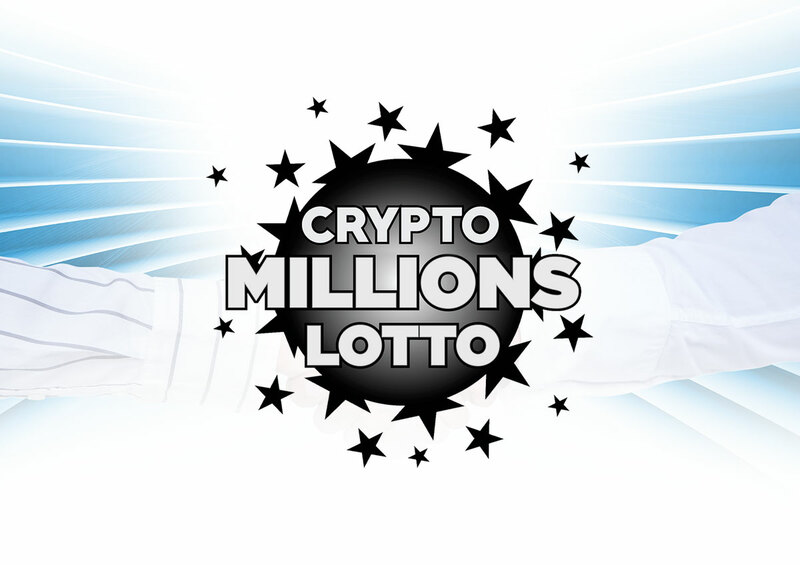 CryptoMillionsLotto is a promising ICO that will soon be established in its role as the first global cryptocurrency lottery of its kind. I’m excited to see what the future holds,” said Nick Ayton. 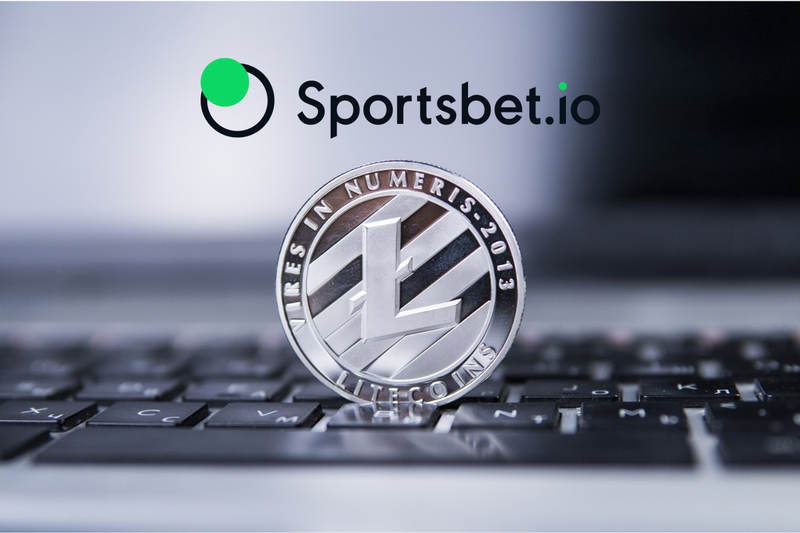 CryptoMillionsLotto offers prizes comparable to State and National lotteries in the US and Europe, surpassing all existing cryptocurrency lotteries combined. 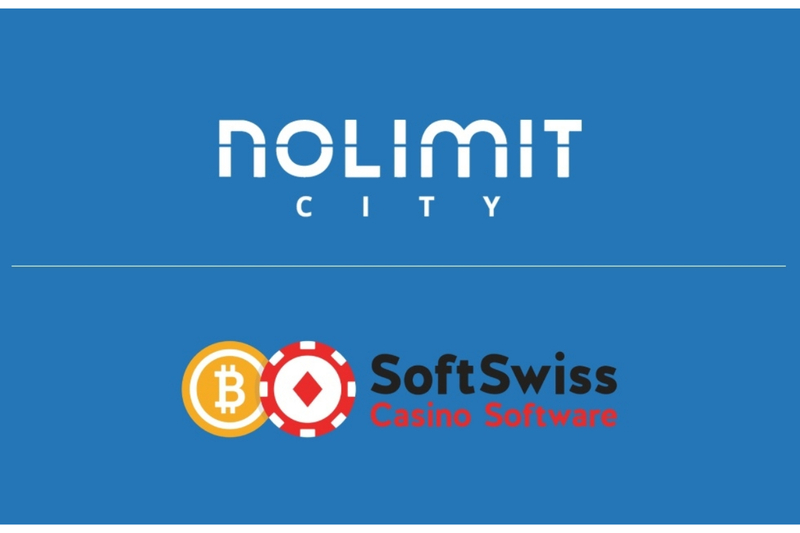 It is not constrained by borders and open to players from all around the world as long as online gambling is not prohibited in their jurisdictions. CryptoMillionsLotto is selling 25,000,000 ERC20 Ethereum tokens priced at USD 2.50 to launch. Its crowdsale started on 18 June and extends through to 30 July. Token buyers will also receive free publicly traded shares in its parent company. What is the answer to combatting financial crime and social responsibility risk?